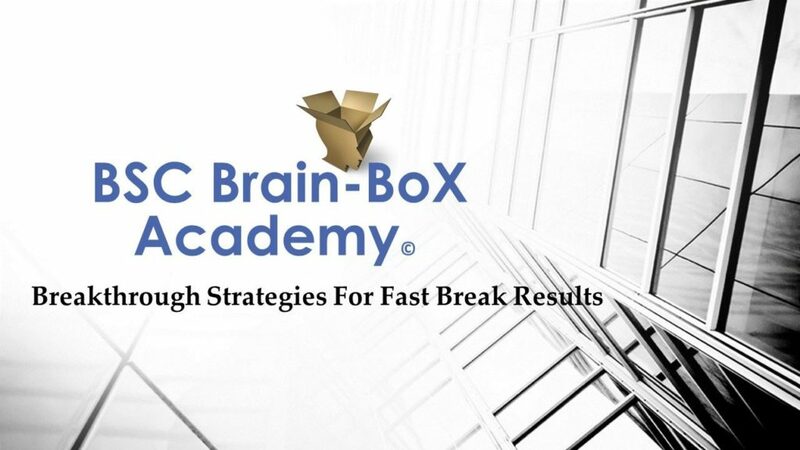 The BSC Brain-BoX Academy © takes you far beyond just learning something at a seminar or class. “It goes beyond asking questions in an online group. You won’t move your business forward by merely reading a book, listening to a tape, watching YouTube, or taking a class. You must get in there first hand and work with someone who knows how to do it. Then get out and put the principals to work and be accountable for results if you want to profit from it. We Have Combined The Three Most Potent Mastering Techniques. 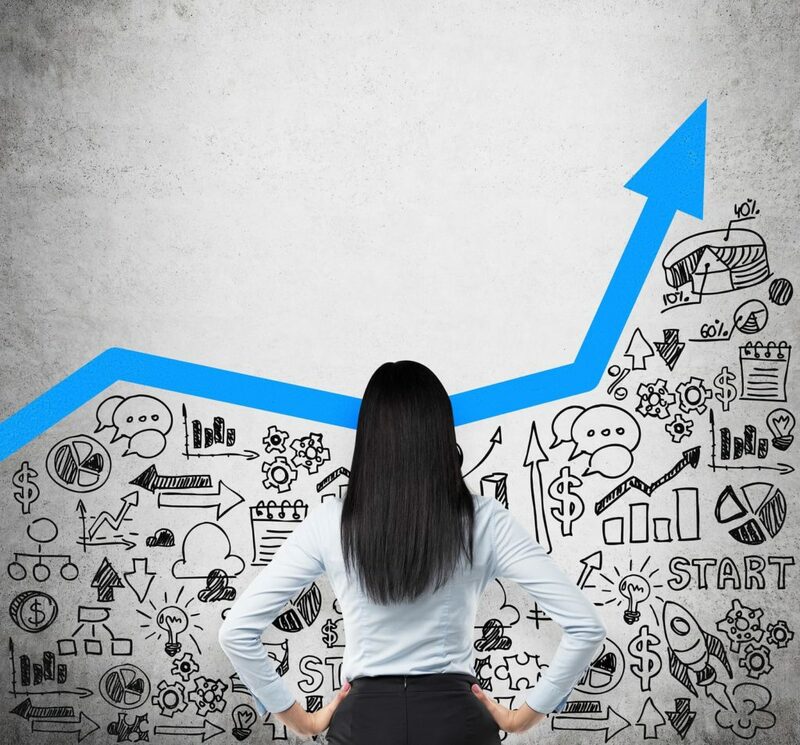 LEARN – Every other week a new concept that is critical to business growth is introduced to you by our team using a webinar format. IMPLEMENT – You’ll get worksheets to customize the concept and immediately put it to work in your business. CRITIQUE – At the end of the week you send back your report about what you’ve done and how it’s worked out so far. Our Goal Is To Help You Act And Then Keep Fine-Tuning Into A Consistent Part Of Your Systems. We’ll Hold Your Feet To The Fire, That’s Our Promise. The Expert Panel of Ed Selkow, Mark Anderson, and Sharon L. Cowan, CBSE provide over 100 years of knowledge and experience.